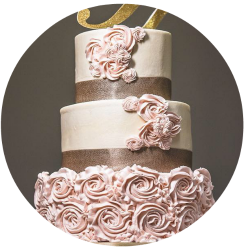 Wedding Cakes For You provides aspiring bakers with the recipes and steps for building skills and confidence to create beautiful cakes and cherished memories. 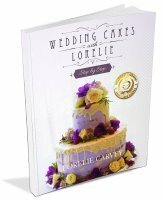 Wedding Cakes with Lorelie Step-by-Step paperback book is perfect if you want my best recipes at your fingertips. 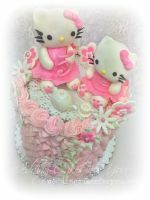 Complete with detailed recipes, it also includes access to bonuses, a step by step video and a lifetime membership to our Facebook community. 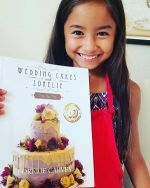 Download the My Top Five Buttercream Recipes e-Book. It's my gift to you for stopping by. "I’m a hobby baker. 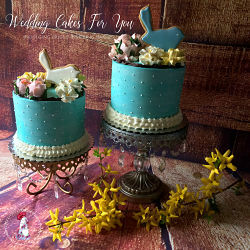 When a friend asked me to make her wedding cake I accepted and then panicked! After scouring the internet looking for wedding cake “how to” books I came across Lorelie’s e-books. 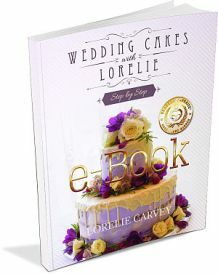 Wedding Cakes with Lorelie Step by-Step e-Book is the original edition. It's an instant download that you can read on your computer or device. Perfect if you want to get started without delay. It has all the information and step by step photos as the paperback, with the exception of some of the newer recipe additions. At checkout you can choose to add the recipe book to your order for a complete set. Your purchase includes access to bonuses, a step by step video and a lifetime membership to our facebook community. The files for the e-Book are stored safely and delivered to you through Sam Cart. 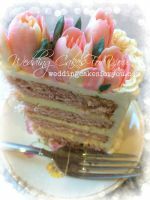 Looking for tried and true reliable delicious recipes for your cake making? All of my best are in this e-Book. 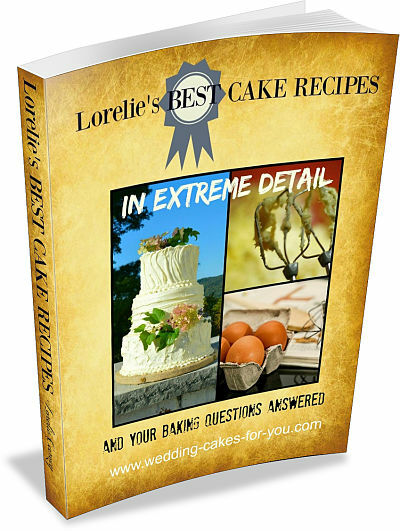 Don't leave without your copy of The Top Five Buttercream Recipes and Your Buttercream Questions Answered. 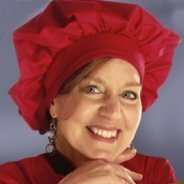 Questions about the books? contact me.